Mariah is co-owner of Southern Roots Filling Station. She is an herbalist by training and a foodie by passion. She has been making sauerkraut for over 10 years and has studied with Sandor Katz. She loves local and partnering with local farmers to highlight the best produce NE Florida has to offer. We will go over the benefits of fermented foods and why it's important to have them be a part of your daily food consumption. It will be a hands-on class. 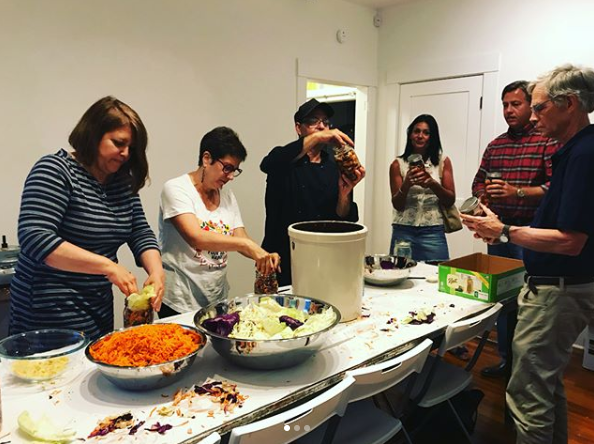 We will all be chopping, shredding, tasting, and making kraut. Participants will leave with a quart sized jar of fermenting kraut. 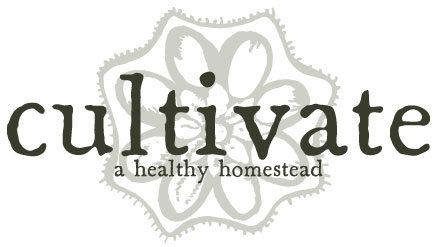 Participants will also receive a 30% off their purchase of any fermenting equipment at Cultivate before or after the class.